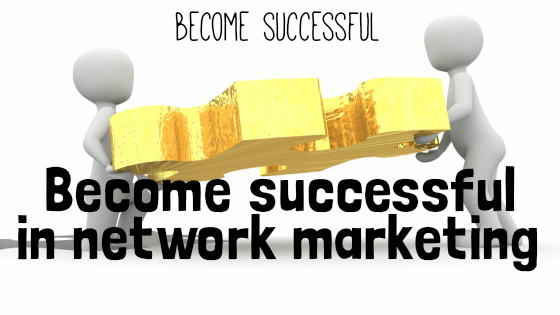 A lot of people want to become successful in network marketing, however it seems that never will happen. Some small changes can attract success. First thing you should know, don’t talk to everyone at every chance about your opportunity. Probably they don’t care. First show how much you care. The first thing that needs to happen, change yourself to a professional. Never spam to get more downline, but attract. Probably you won’t have immediate success, this different approach needs some time to learn, and to become successful. You don’t become a professional network marketer by writing some articles on your blog. By the way, internet becomes more and more movie driven, so maybe doing some uploads is even more interesting. After all you will need to show that you have huge knowledge, to gain confidence and attract more prospects. Plan your action very well to build this confidence faster. Start building an interested audience on some social media channels. Look for one or two media that interest you (e.g. Facebook, Twitter, Google+, Pinterest, Youtube). You will need a blog where you can write articles that are interesting for your product and business opportunity. By doing this with respect to your followers, you will gain status. Prospects will look for your presence, in person, and on the internet. I didn’t understand this very well, the first time I heard this. And it seems that most people think that they’re doing good. However, it’s through, every change starts with yourself. So to become a better recruiter, change yourself first. Become a professional network marketeer. Look at the best sides of your industry. How it’s positioned in the market? What are the best opportunities? Make yourself the most enthusiast you can become. If you’re going on holiday, you know where you’re going, you’ve a goal. The same with your business, orient to your personal goal. Build a plan to start your new people. They want to earn money as fast as possible, and in the beginning they’ll depend on your knowledge. Be honest if you explain expectations. Don’t tell your prospects about an overnight riches plan. Very important is that you learn to serve the others. Organise collective actions, provide training and be strong. The more you work on yourself, the more attractive you become. Become successful as a leader. Don’t think that network marketing is without problems. You’ll have to face these, to become a real leader. But one thing you need to know, these are not personal. Under each circumstance you’ll need to stay calm. Prospects are only attracted in strong people, that includes arrogance. Treat your prospects with care. You need to be gentle, but not to polite. Take care about what you’re talking, only talk about save topics. Don’t do the work yourself, only explain what you expect from your downline. If they know that it won’t always be easy, that they’ll have to go out of the comfort zone. If you stay excited you’ll get even more respect. Demonstrate you have an active schedule. 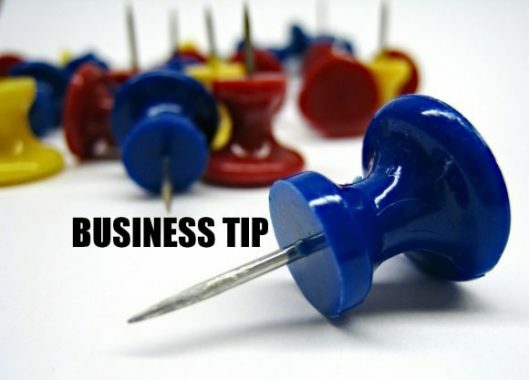 Make your business exciting and interesting, to attract more prospects. It’s obvious that people are more interested in people who are interesting, and who have atracktivebusinesses. Don’t pretend you’re sitting around doing a home based business. 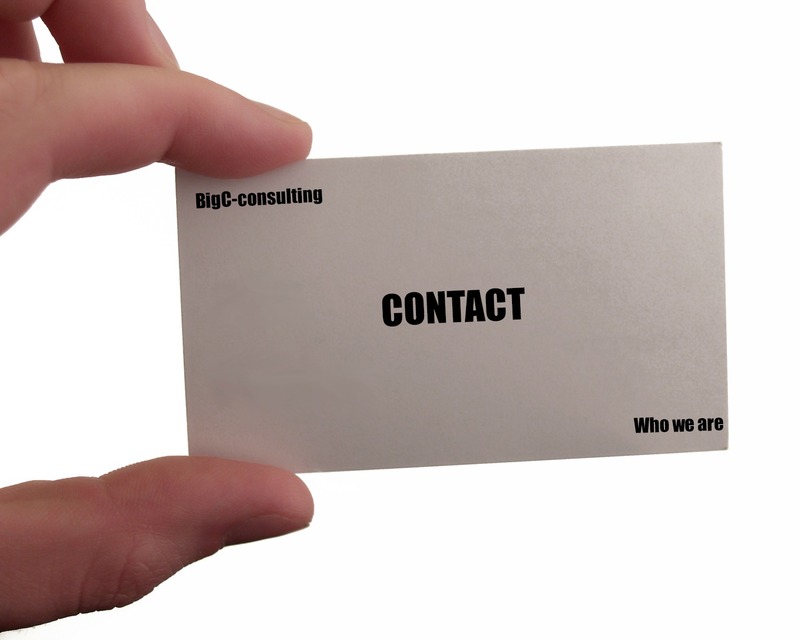 At the first contact you need to find out if the prospect ready to be part of your team. As soon as you’re sure, you can send them to your presentation. Immediately next to that you need to schedule a follow-up call. If you want that your prospects comply with your request, be sure your attitude is correct. Important is that you’re under control. You never show that you are in need for someone to join your business. Be confident in yourself and don’t be afraid that your prospect walks away. You don’t need these people, as they only steal time. Show that you control the situation, that you’re the leader of a successful and profitable business. Be sure about the outcome of a first conversation. Vision the result of every contact. The prospect will feel that you’re relaxed, and will be even more attrackted to your opportunity. And after all, when the result is not immediately positive, don’t take it personal. A positive state at every time is very important. Visualisation can help to stay focused on a positive result. Take some time to relax, so you can release the focus for a while. Everybody has his strengths. Be aware of them, and use them. If you know the strengths of other people, and they are complimentary, ask to work closely together. That will create a very strong focus team, and can improve the results. Don’t doubt about the final result. Everybody can do network marketing, as long as you give yourself the time to learn and to practice. Be confident by staying positive all time and don’t let the fear of rejection hold you back.